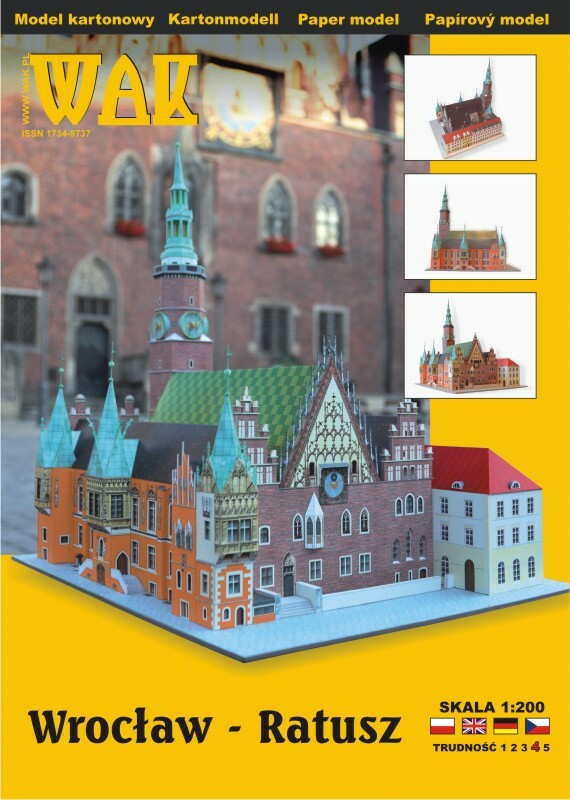 Model of Town Hall in Wroclaw in 1:200 scale. 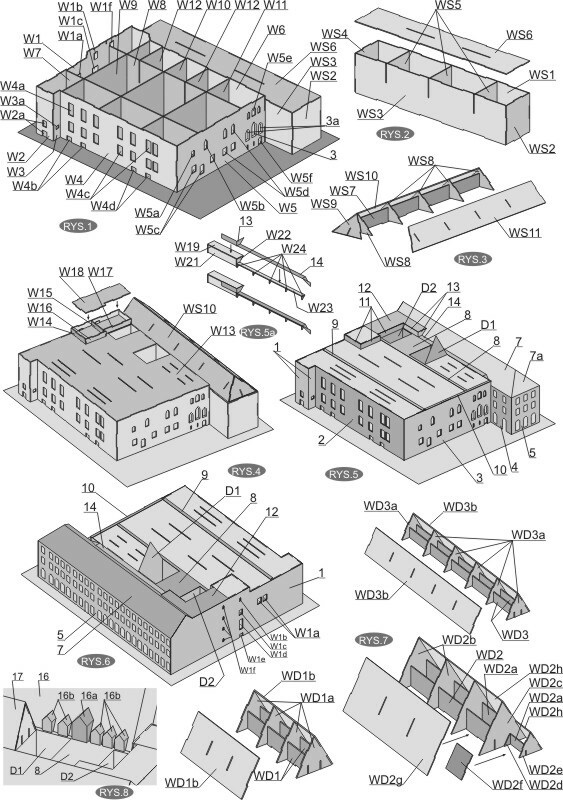 Model shows the current state (2013) and it is designed for at least intermediate modelers. 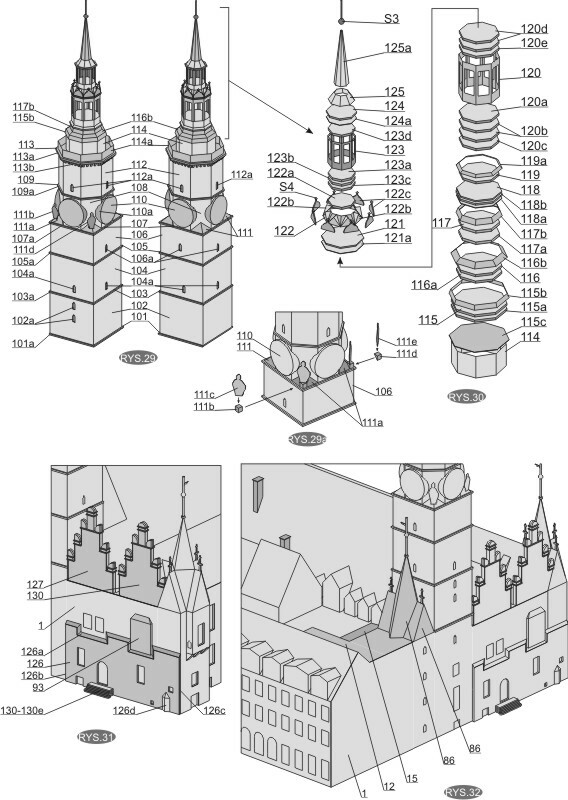 The model includes instruction in: Polish, Czech, German and English. 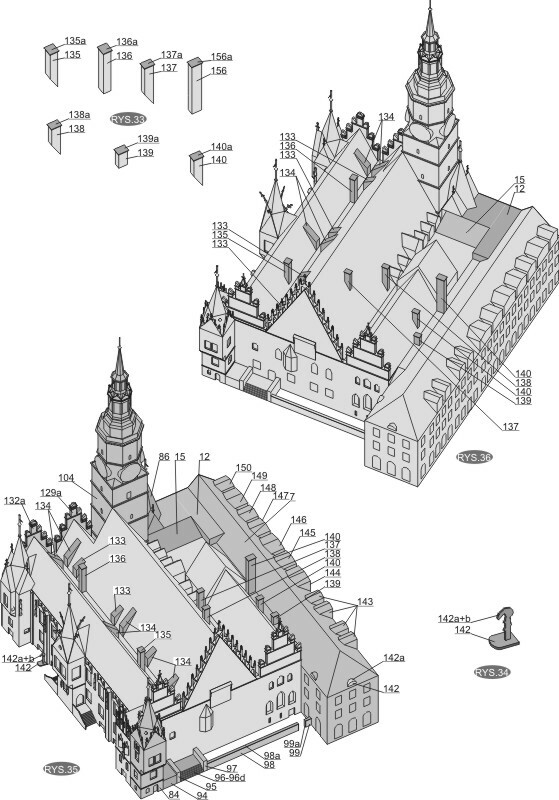 Set of laser cut parts for Wrocław Town Hall in 1:200 scale. Scale: 1:43 designer: ? skill level: 2/5 Sheets with parts: 4 assembly drawings: 5 available accessories: none Model of the city bus Jelcz M11 chassis. Issue is not only intended for young modellers. Scale: 1:43 designer: B. Kolek skill level: 2/5 Sheets with parts: 7 assembly drawings: 4 available accessories: none Model of the city bus Solaris Urbino 18 Hybrid. Issue is not only intended for young modellers. scale: 1:43 designer: Sz. 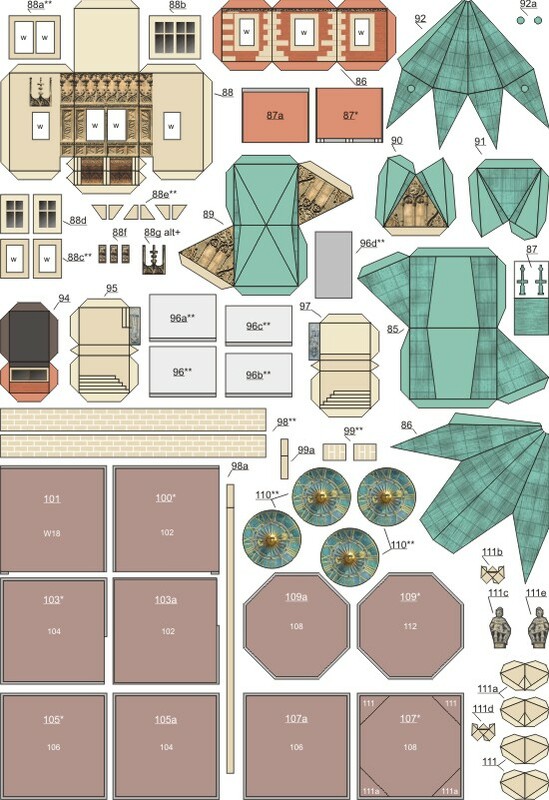 Kołek skill level: 2/5 sheets with parts: 7 assembly drawings: 7 available accessories: none Model of Man Lion's Coach in PKS Oława markings. Model not only for beginners. 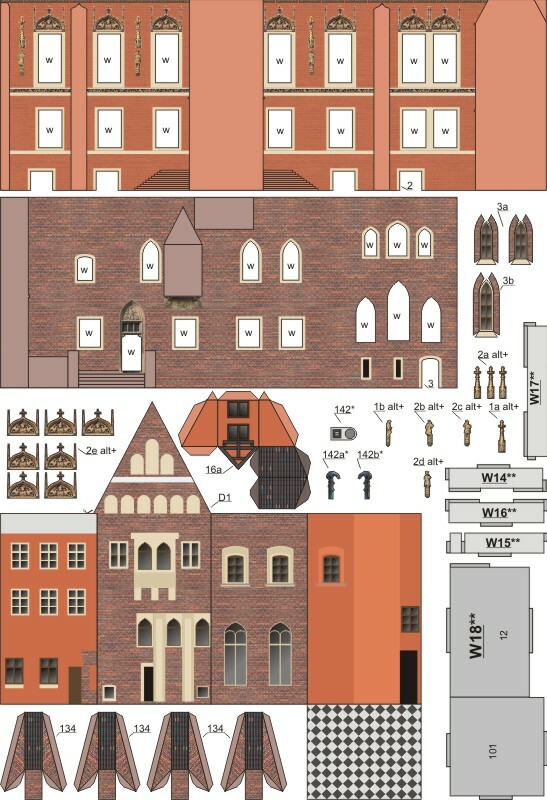 scale: 1:32 designer: S.Śliwiński skill level: 1/5 sheets with parts: 1 assembly drawings: 2 available accessories: none Two models of police and fire brigade staff cars. 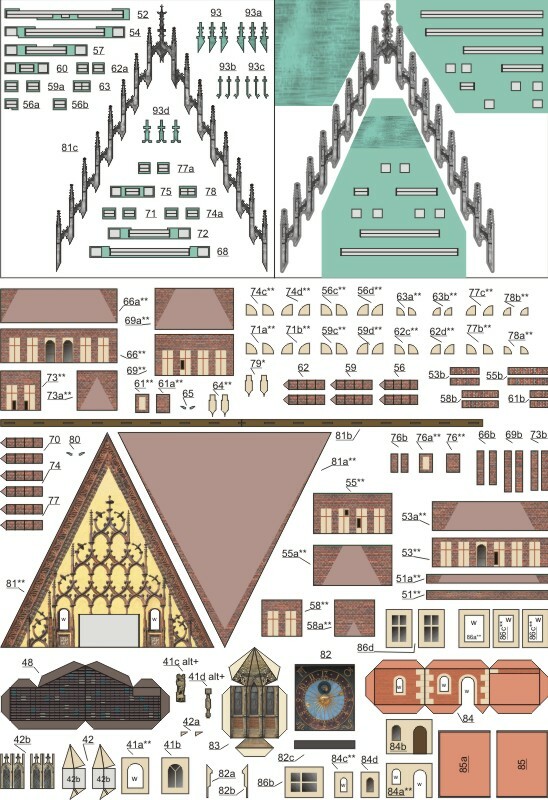 Model not only for beginners.